Right-sized MN Web Hosting Plans Right Now! Domains for just $4.17 with a new, non-domain purchase! Economical with a capital E! Try our sub-$4 web hosting. Go Native, Minnesota, and enjoy no setup fee, no ad banners or pop-ups, and no annual commitment required. We Minnesotans know the difference between 'not too bad a deal' and HECKUVA deal, and this qualifies as the latter: annual commitments slashed by 50% - as low as $2.99/month for 100 GB disk space in the cloud | UNLIMITED monthly data transfer | 100 email accounts | FREE support. Dollar-for-dollar, feature-for-feature, you'll find Minnesota's best website hosting plans right here. But our plans aren't cheap - they're affordable. Big difference! Plus, all of our state-of-the-art hosting plans come complete with UNLIMITED bandwidth and FREE 24x7 technical support. 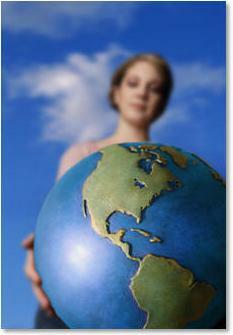 Hosting Minnesota Web is a provider of cloud Web hosting services for Minnesota business. Start WordPress Site Hosting Today! All the new web products you need, for less! 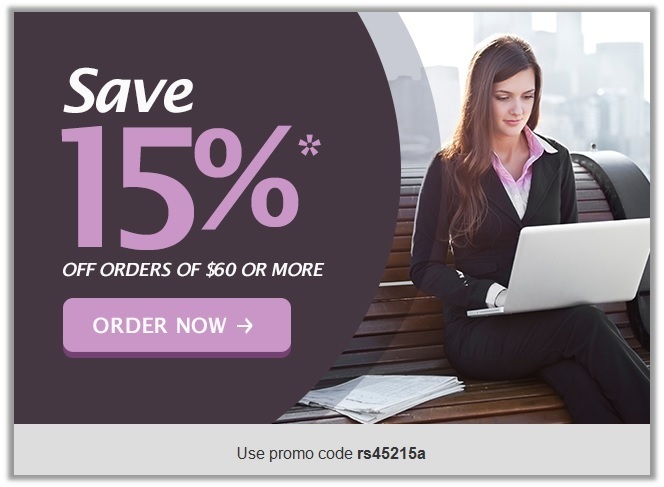 Get 15% off your new order of $60 or more. Place coupon code rs125314a in your cart when you order to save - expires Sunday, April 12, 2015, 2015, at midnight and some limitations apply. Enter promotional code into shopping cart to see full details. Discover a better way to back up, store and share your files with online cloud storage - anytime, anywhere. Our lowest price ever on .com domain names - only $3.99 - with every non-domain purchase. This exclusive offer is a great way to get your domain name for a loony low price. Create everything from your own personal single-purpose page up to a powerful eCommerce site that's ready to roll.website builder. Build and run your own successful online store - in minutes! You're just five easy steps away. Hosting Minnesota Web offers a range of reasonably priced, shared hosting and WordPress® hosting plans. WordPress hosting allows Minnesota businesses to harness the combined power of WordPress and our web hosting to create their own state-of-the-art blog. In addition, we offer Dedicated and Virtual Private Servers (VPS). Cloud computing has never been easier. All plans come with around-the-clock live support, access to dozens of free downloadable applications and utilities through the Hosting Connection, and a 99.9% uptime commitment. All data centers feature integrated monitoring and fire suppression systems, advanced security technology including biometrics, and 24x7 onsite security staff. Rest assured that any Web site hosted with us is continuously monitored by experts. We provide managed Web hosting services throughout Minnesota, Woodbury, St. Paul, Bloomington, Minneapolis, Edina, St. Louis Park, Washington County, Ramsey County, and the greater Twin Cities area. *Some limitations apply. Enter coupon code into shopping cart to see full details. Minimum purchase required. Offer expires Sunday, April 12, 2015, at midnight (Central Time).